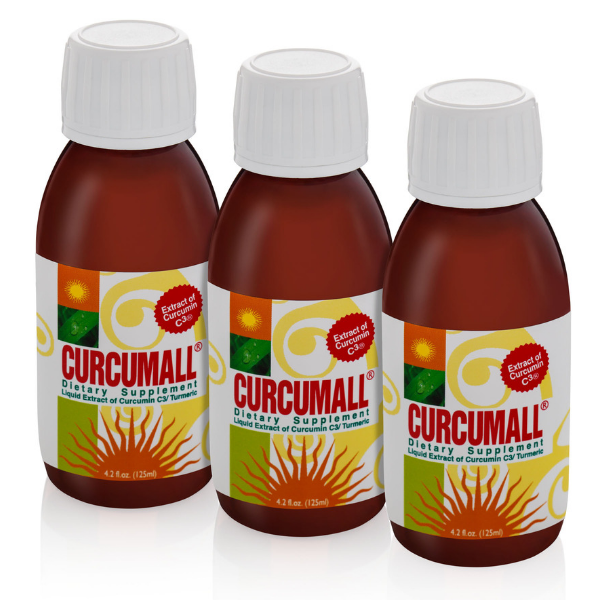 Curcumall - 3 bottles (125ml). 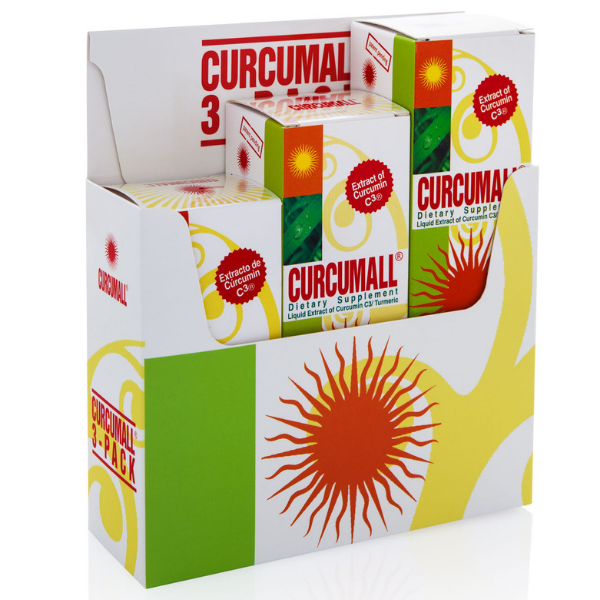 Curcumall® High Absorbency Liquid Turmeric and Curcumin – 3 bottles of 125ml. 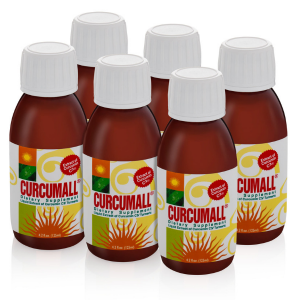 Curcumall® is a liquid formula that is a natural extract of Turmeric and Curcumin, the active ingredient of Turmeric, together with the extracts of Ginger and Aloysia. 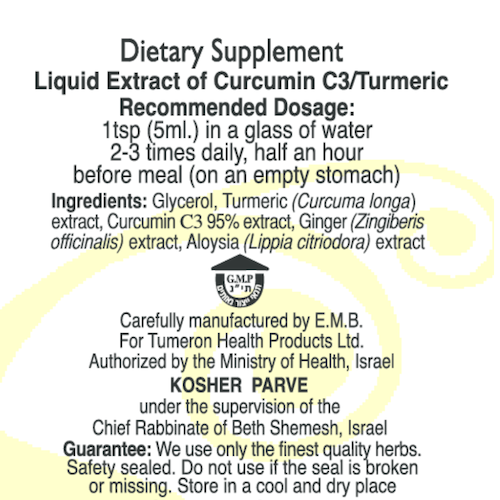 Curcumall® offers therapeutically active components of turmeric in a bio-available liquid form. 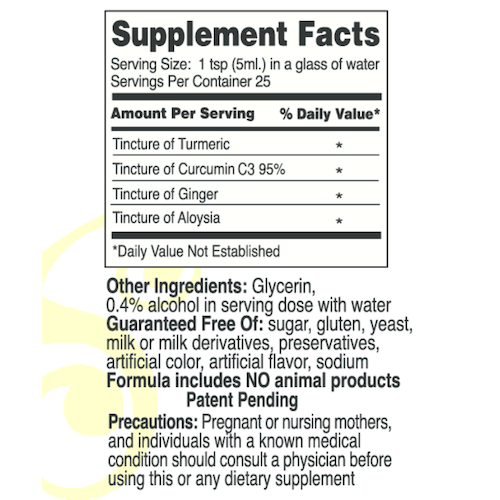 The active components curcumin and curcuminoids are responsible for the healing properties of turmeric. 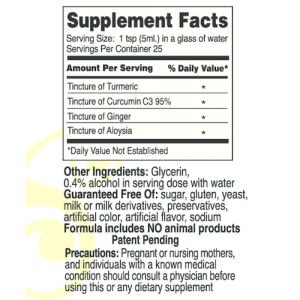 Tincture of Curcumin: 95%, Turmeric, Ginger, Aloysia. Glycerin: 0.4% alcohol in serving dose with water. Not for use if you have bile duct obstruction. Not recommended to use with coumadin. 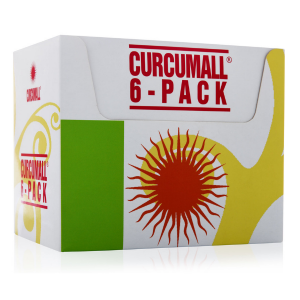 Curcumall naturally contains a strong yellow pigment and stains easily. Keep away from clothing, skin and other soft surfaces. May also stain some countertops and hard surfaces. Avoid contact. As a dietary supplement take 1 teaspoon (5ml) in a 4-6 oz glass of water 2-3 times daily on an empty stomach (half an hour before a meal). 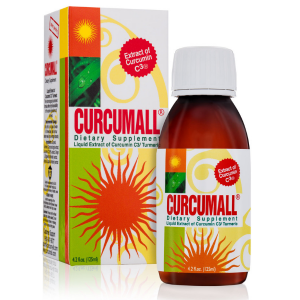 One bottle of Curcumall® 125 ml contains approximately 25 servings. Guaranteed Free Of Sugar, gluten, yeast, milk or milk derivatives, preservatives, artificial color, artificial flavor, sodium.